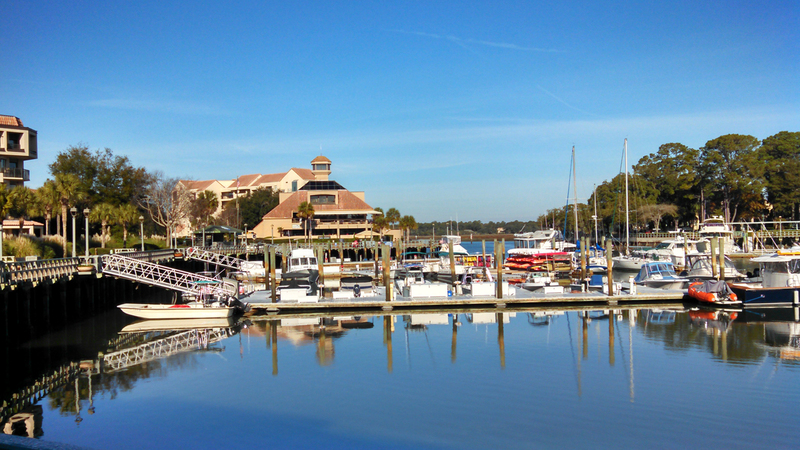 If you are someone who likes to take a lot of pictures to remember your trip to Hilton Head, then there is no better way than to carry your camera, or cell phone camera with you when you are on a ride. There is a lot of wildlife on the island, and interesting geographic features that all make great subject matter. Enjoy your rides!